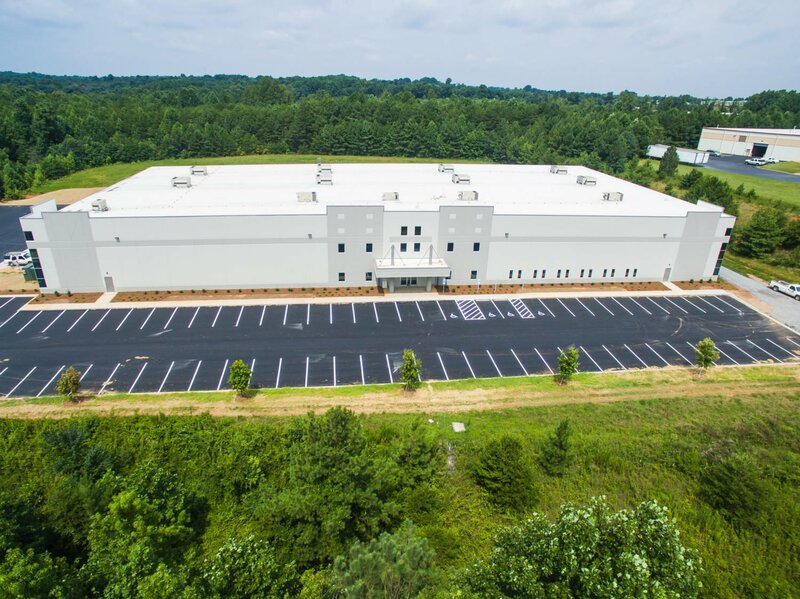 DAE Systems - Agracel, Inc.
Agracel was selected by DAE Systems (DAE) as the developer for a 51,200 sf manufacturing facility in Claremont (Catawba County), North Carolina. 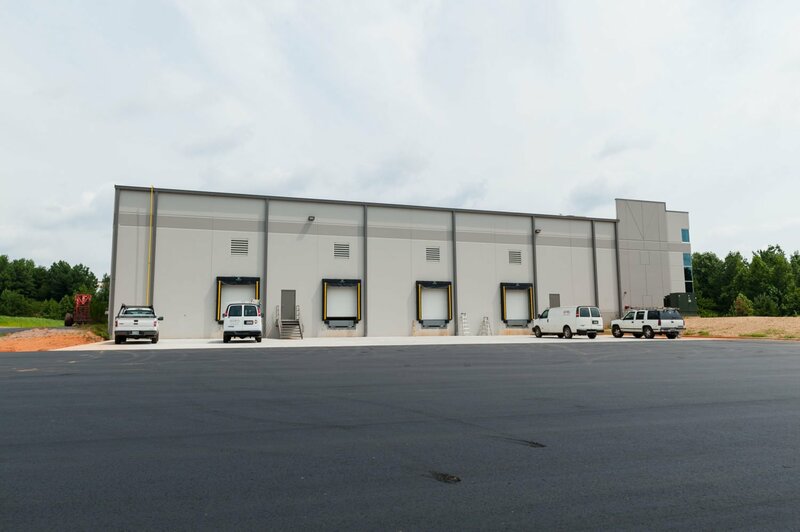 The project includes the purchase and upfit of the Claremont Spec Building. 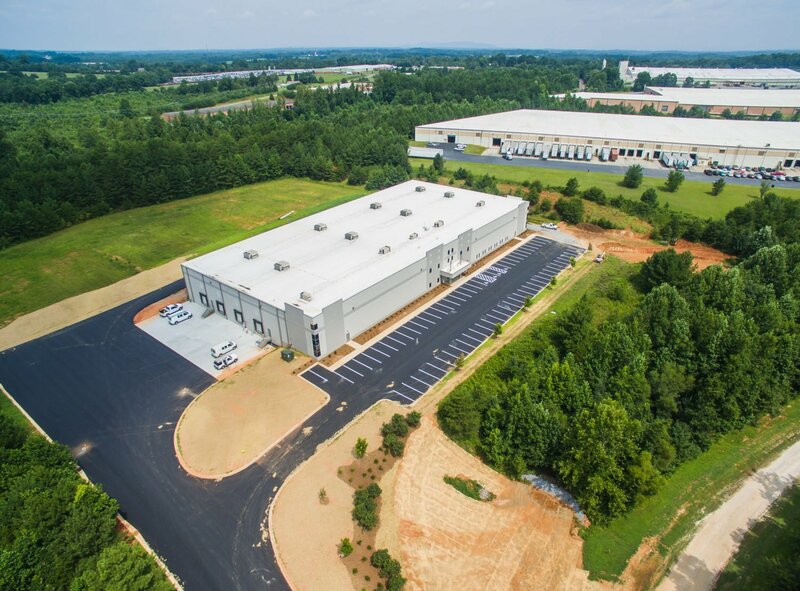 Agracel purchased the facility from Matthews Construction and are currently partnering with the firm on the up-fit of the facility to DAE’s specifications. 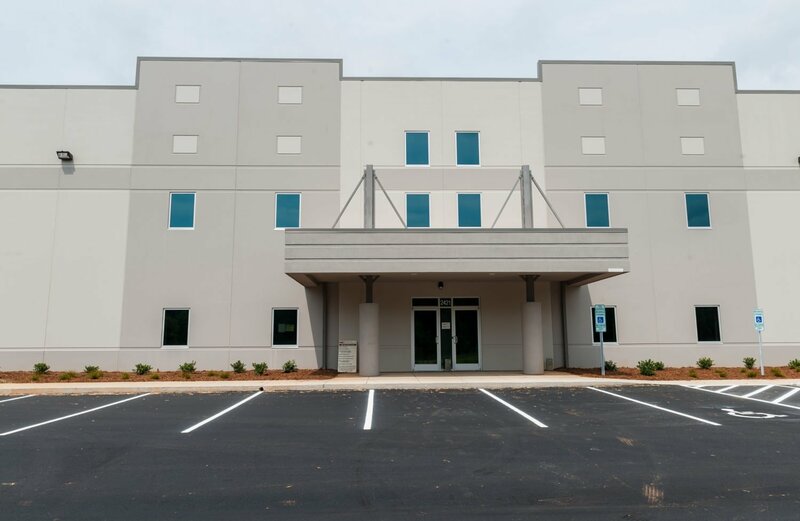 DAE will then lease the facility from Agracel, Inc.